Great food and great service, delivered consistently, are at the heart of any successful restaurant business. But success — and survival — also depend on being profitable. Every restaurant owner, whether independent or part of a large chain, understands that labor and inventory costs represent a significant variable expense to the business. 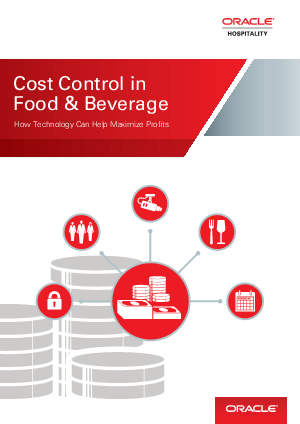 Keeping control of those costs is as critical as the culinary magic that occurs in the kitchen. After all, how can a restaurant expect to make a profit when they are regularly overstaffing or running out of ingredients?